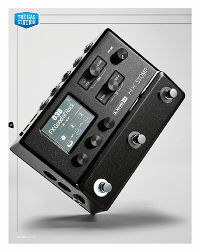 The power of the full-fat Helix in stompbox form. Surely not! ID: 450218 © 1996–2019 Thomann GmbH Thomann loves you, because you rock!